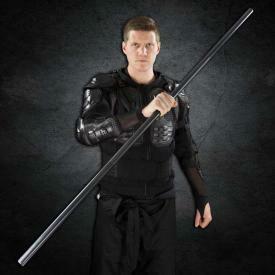 The staff is one of the most popular martial arts weapons, due to it's long range striking abilities and the beautiful spins during kata and form demonstrations. 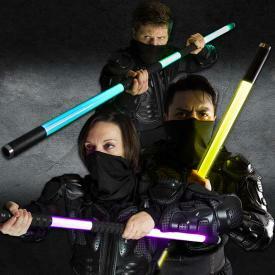 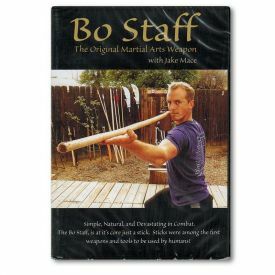 The bo staff wasn't always a weapon. 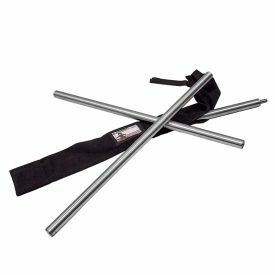 It is believed that the bo originated as a tool for balancing baskets or buckets of harvested crops, water, milk, or fish across the back at one's shoulder blades. 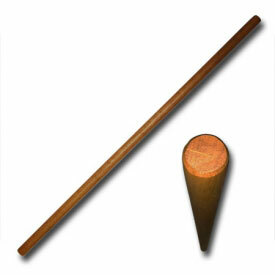 Since it was so common among poor farmers and was used so frequently, it gradually found use as a weapon. 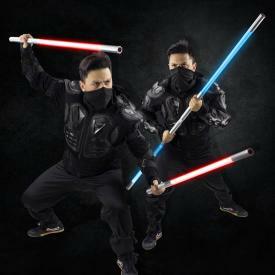 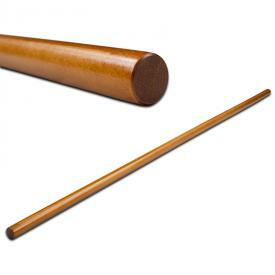 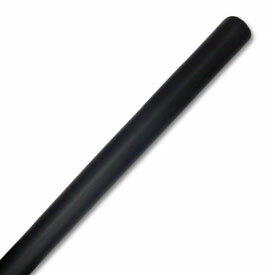 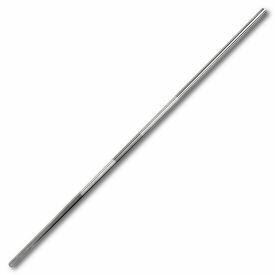 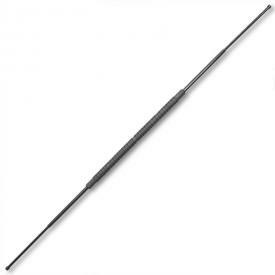 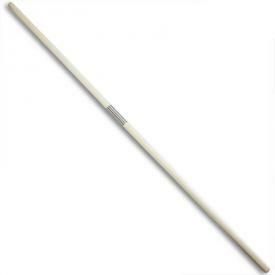 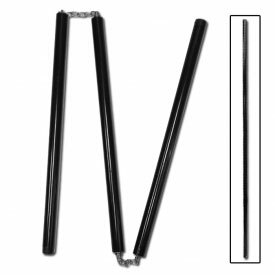 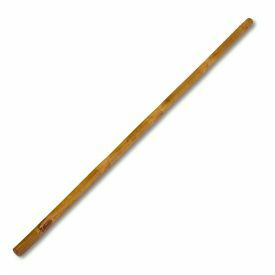 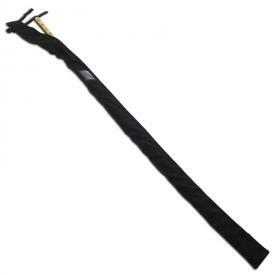 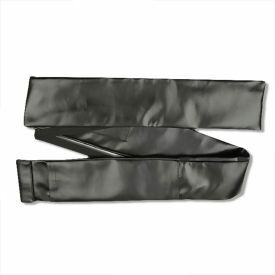 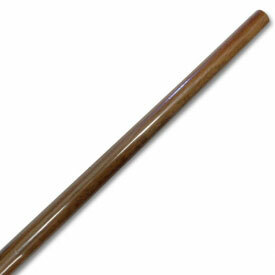 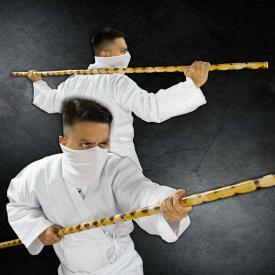 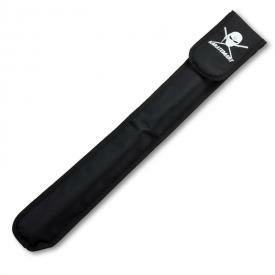 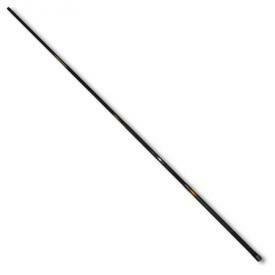 KarateMart.com carries a full line of high-quality staffs, including the shorter jo staffs, which measure around 4 feet long, and longer bo staffs available in five and six foot lengths.